A sweet challenge for everyone who loves breathtaking seaside routes but also brisk strides. 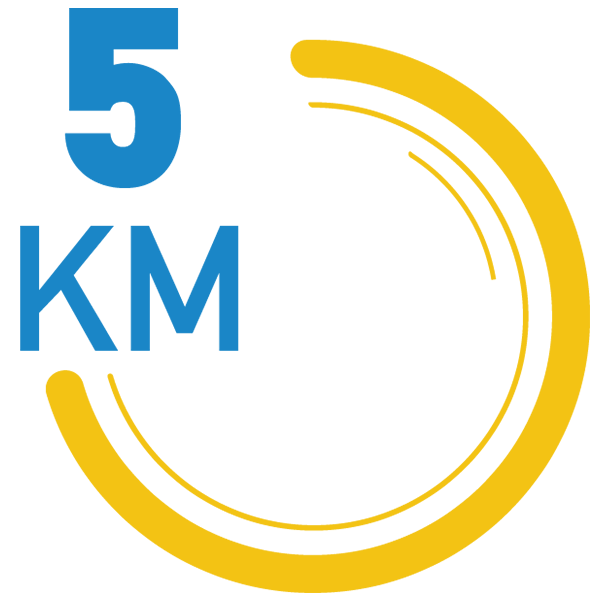 5KM might be considered a less challenging race due to its low degree of difficulty, but certainly should not be forgotten the intense emotions thrills it may offer. 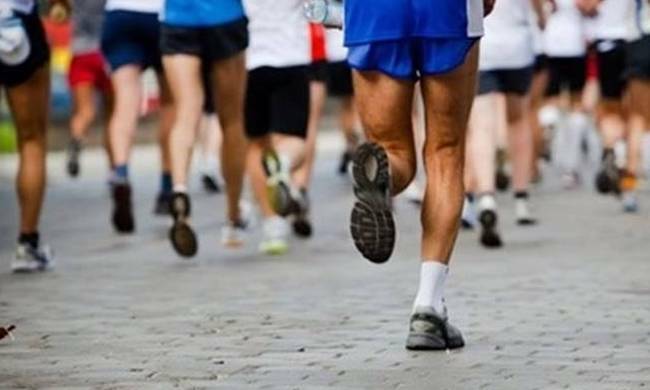 For the participation in the 2nd Radisson Blu Larnaka International Marathon, the signed application for participation – a participant’s statement, his / her good health and physical condition and his / her absolute responsibility for his /her participation in the race.